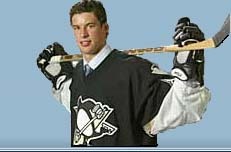 The Mario Lemieux Era is over. 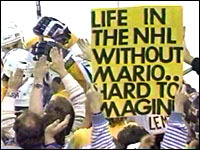 Mario's final game was a 5 - 3 loss at Philadelphia. but that seems like an after thought. There will never be another like Super Mario. 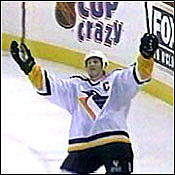 Mario played his final game at the Civic Arena. It was a moment Mario and the fans won't soon forget. 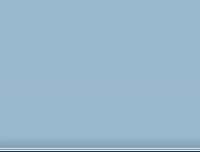 with 64 seconds remaining in the game. The goal set off an ovation that words cannot describe. and the crowd sent Mario away in tears. 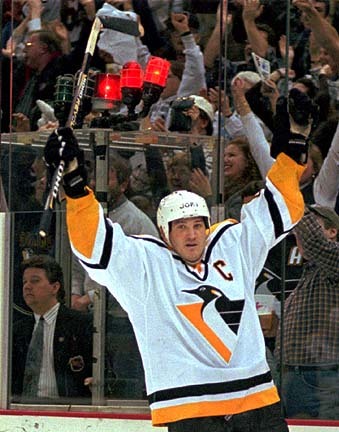 Mario Lemieux played his final regular season game at the Civic Arena. scored 50 goals in a season. Super Mario Celebrates Goal #600 !! !